OUR GUESTS WRITE BLOG FOR YOU Here you can read our guests experience about apartment we booked for them, places they visited, things impressed them and many useful advices. Read first-hand impressions from guest who stayed in Dubrovnik in August 2014. If you are looking for a holiday destination that fulfills every taste - culture, history, beaches,. If you found yourself in Dubrovnik from mid of June till end of August do not miss to visit Park Orsula and their fabulous outdoor music festival. In Park Orsula you will experience other side of Dubrovnik nightlife. This is something completely different from small Old town bars and modern nightclubs. Park Orsula will present you. Lopud Island is part of Elafiti Islands. It is one of three inhabited islands and is situated between Koločep (the one closest to Dubrovnik) and Šipan Island. It is only 5 km away from Dubrovnik. Greeks were the ones who first discovered its beauty so it was inhabited for centuries. At this moment, approx. two. Koločep Island is part of Elafiti Islands. Locals often call it Kalamota so don’t be confused by this. Calamotta is Greek word for fisherman’s stick which means that the island was inhabited for centuries. Koločep Island is situated only 1km from Dubrovnik, which is approx. 25min by boat. The ferry from Dubrovnik port goes several times a. If you never dived before - your visit to Dubrovnik is the opportunity you cannot miss. Why bring magnets, spoons and other unnecessary souvenirs home with you? Go under the sea and bring back home the best memories ever! Dubrovnik has two diving centers where you can learn how to dive. One of them – Dubrovnik Diving. 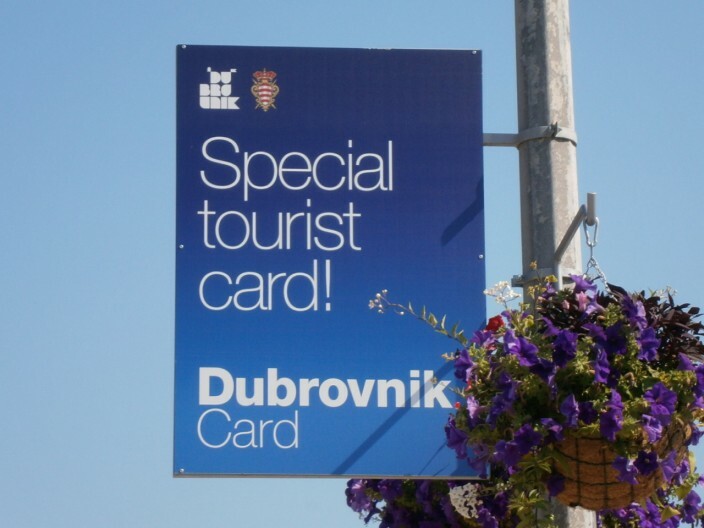 When planning your holidays in Dubrovnik definitely consider buying Dubrovnik Card. Having an active holiday and getting to know the city can be expensive so this could be a good choice for you to save some money. Dubrovnik Card is ticket that includes free entrances to 8 museums, Rectors palace, Dubrovnik city walls and discountson. If staying in Dubrovnik longer than three days, visiting Elafiti islands is a must do! Booking Dubrovnik Fish Picnic to Elafiti islands is definitely great option. 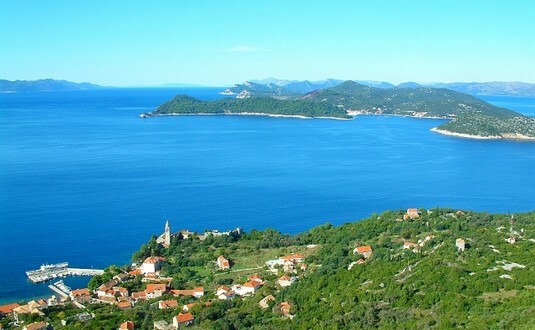 Elafiti islands are situated northwest of Dubrovnik. It is group of 13 islands between Dubrovnik, Mljet and Pelješac peninusla. Other name for Elafiti islands are Deer‘s islands as their. Game of Thrones in Dubrovnik! While walking though streets of Dubrovnik you feel like you already have been there? Well, you might have seen it in mega popular HBO TV series Game of Thrones. Dubrovnik Game of Thrones locations are very popular among young tourists lately. Besides being the pearl of Adriatic, Dubrovnik became town of the kings too! Game. Dubrovnik is magnificent ancient town in south of Croatia that you will fall in love with at the first sight. It has rich cultural heritage and beautiful buildings centuries old. But that is something you will find in all brochures. We are presenting you local tips. Do not miss our top five must do in Dubrovnik! Of. Online Croatia is a specialist in holiday rentals in Croatia. Our main motto is to offer a quality and individual travel service in best parts of Croatia. That way we have opportunity to present the best of Croatia and to have satisfied guests. Copyright Online-Croatia © 2014. All Rights Reserved.